being little • bristol uk fashion & lifestyle blog. : bee. Hello, I'm Bee. I'm a self-confessed clutz that lives, beside the seaside, in the South West of England. I'm usually found watching marathons of television shows, eating my body weight in food and perusing aisles of boot sales. 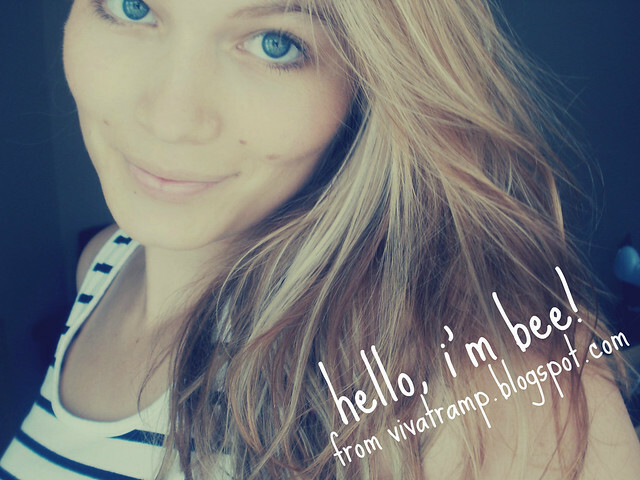 My blog, Vivatramp, showcases my life lists, things that make me happy and snaps from my adventures. Oh, and I'm also gay for Lyzi! I'm massively jealous right now because I know that Lyzi's probably merrily dancing around a field to the sweet sounds of The Cure! Before she swanned off, Lyzi kindly asked me if I'd like to help hold the fort over here at Being Little. Not quite the free fest ticket I was hoping for but hey! I thought I'd bring a little bit of Vivatramp with me and give you a peek into my scrapbook of lists! My scrapbook is full of little doodles and messy little notes but I think that's what gives it its charm. Or maybe that's just me trying to make excuses for its pre-schooler-gets-let-loose-with-a-pot-of-crayons appearance? Most people just write lists for things to buy at the supermarket or for things they should really be doing instead of flicking through page after page of Tumblr. However, I take that further, thanks to my horrendous addiction to lists, and have a whole host of them jotted down in case I should ever need to know such things about myself. 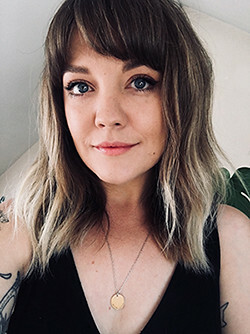 I think they're an inventive way of documenting what you're like at certain stages of your life so I'd definitely recommend them to the diary-phobics amongst us. If you've got any ideas for lists I could write please leave them in a comment! I'm always scouring the net for new ideas. Mega thanks to L-bomb for letting me take up her little space of the internet. Enjoy! I'll have to listen some of 'the Cure'. I have started to follow your blog Bee. And it is nice to meet you. Oh, The Cure! They make me cry a little bit! I love lists, which is good as my life seems to grind to a halt without them! I make far too many lists, but mine never look half as pretty as yours! 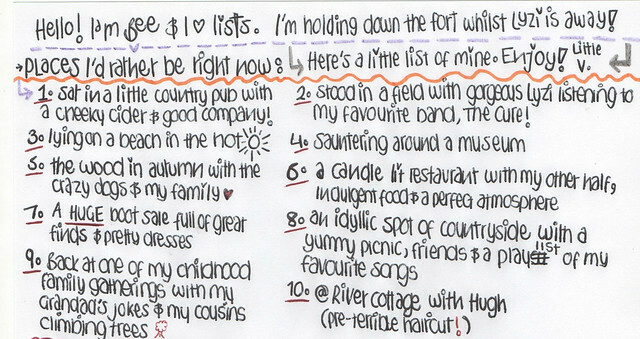 I am also a bit of a list maker, I can't help it, I love it! Such a cuuuute pic!! I love it, beautiful eyes!